Not only is stale, stuffy air a major inconvenience – it could also be a health hazard. As Sick Building Syndrome becomes more prominent, facility managers will find that iAQ modules have been a necessity all along. A recent survey found that hotel guest satisfaction has dropped to its lowest level in seven years. 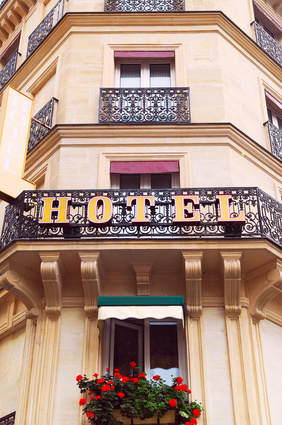 To combat one facet of this issue, hotel facility managers can improve occupant comfort and save energy costs with AppliedSensor’s line of indoor air quality (IAQ) modules. Facility managers can equip individual guest rooms and lobby restrooms with energy-efficient IAQ modules that have been integrated with the facility’s demand-controlled ventilation (DCV) system. The module detects a broad range of volatile organic compounds (VOCs), which can negatively impact occupant health, comfort and even productivity. The ventilation system is used only when target VOC levels are exceeded, thus eliminating unnecessary energy usage. 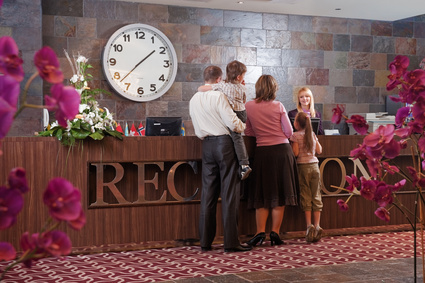 More information about hotel indoor air quality can be found at http://bit.ly/IAQhotel. Relying on 25 years of research and development, AppliedSensor designs and manufactures chemical sensor solutions for a broad range of applications, including intelligent indoor air quality (iAQ) modules for building automation, in-cabin air quality monitors for passenger vehicles and hydrogen leak sensors for fuel cell vehicles. AppliedSensor GmbH is located in Reutlingen, Germany and AppliedSensor Inc. in Warren, New Jersey, U.S.A. Additional information is available at appliedsensor.com.